The past few days I been thinking about 2013 and what ''goals'' I want to achieve in 2014. I feel that being 21 (or in your twenties in general) that there is a lot of pressure to get ''things'' done and in order. For instance this past year I saw many of my friends get engaged, talk about graduating early and so on. So most of mindset (for 2013) was the consistent though of keeping up with the world and not ''falling behind''. Going into 2014 I want to change my mindset and outlook on life. Not saying that my outlook on life is bad, its not. I just want to think bigger, dream bigger and achieve more than just graduating from college and then going into a ''everyday'' career. I believe that people should have passion about their career and truly love what their doing. I think thats way I change my major so many times because the thought of working in a career that doesn't bring you (some-sort of ) joy is really, really scary to me. Lately I've been reading The Secret by Rhonda Byrne which is all about the law of attraction and bring good things into your life. This is a concept, that I really want to focus on in the new year. If you haven't read The Secret or Rhonda's other book called The Magic (which is about gratitude) I would highly recommend it. To me, her books make you appreciation the little things in your life and get you in that happy mindset. On other note, this pass year I kept a memory jar. 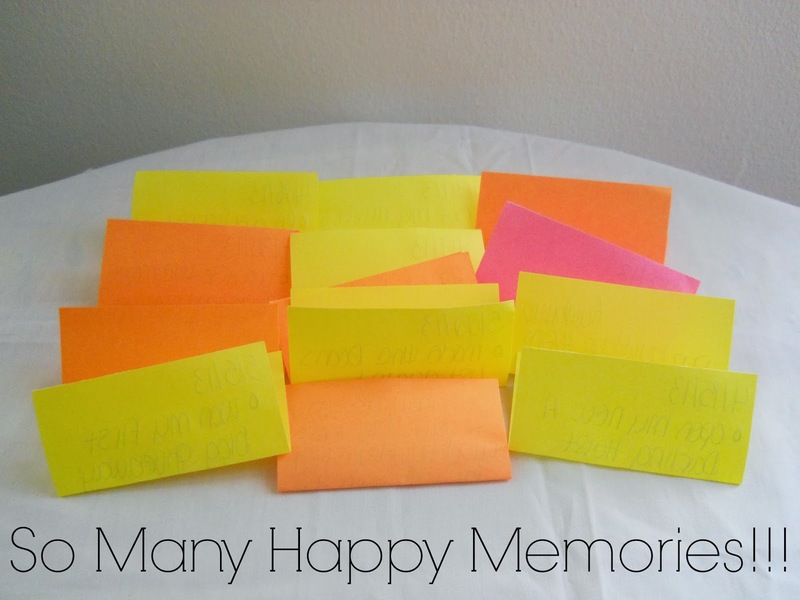 So tonight as were counting down to the new year, I''l be reading all my happy memories from 2013. 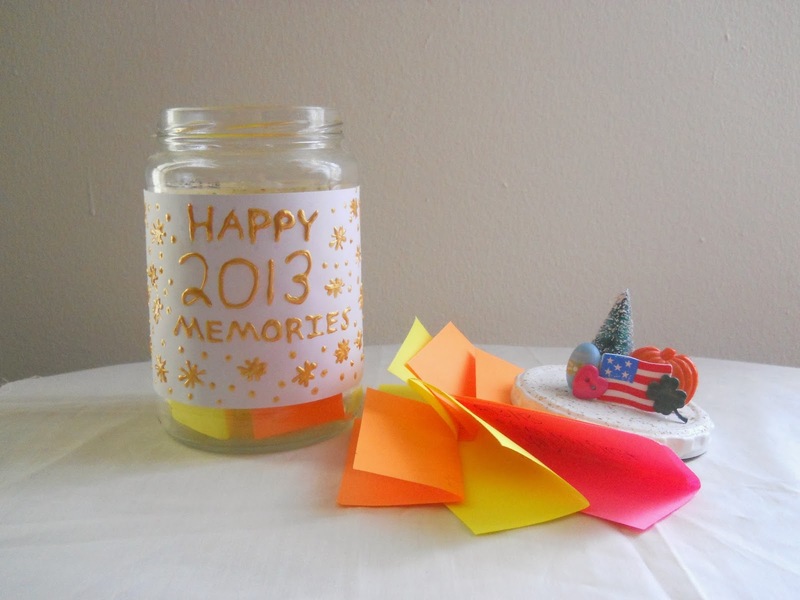 This memory jar is going to become a mini tradition in my life! 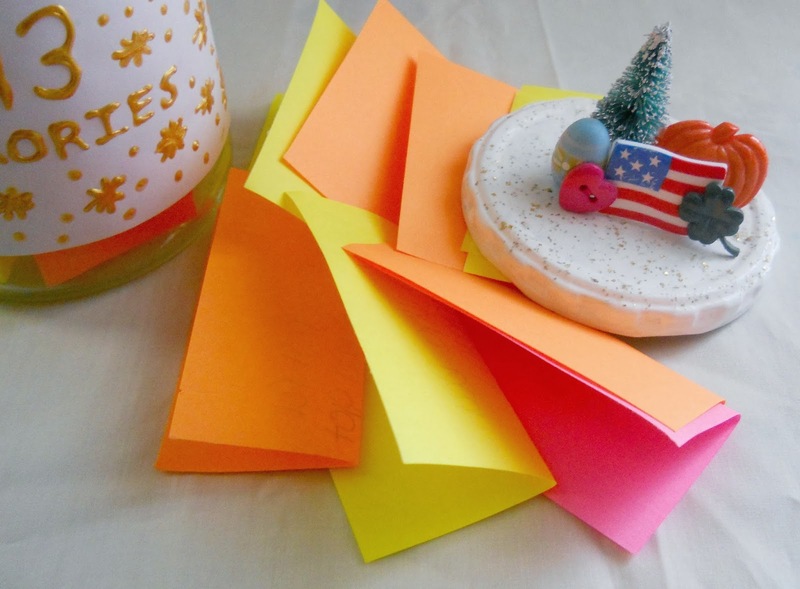 If you didn't keep one this year, make one for 2014 (you won't regret it). I hope everyone has a safe and happy new year and may the new year bring nothing but amazing things!! !